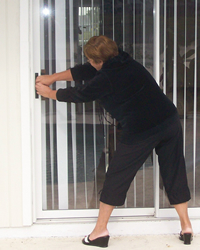 We are a full service glass company for all of your window and door needs. 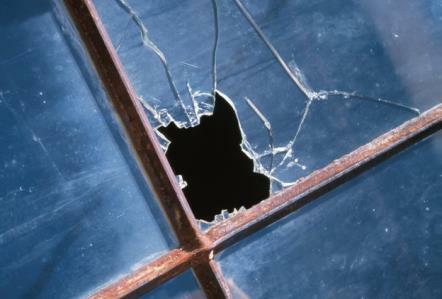 Broken window glass replacement done in your home or at our shop..
Patio Door hard to open or close???? 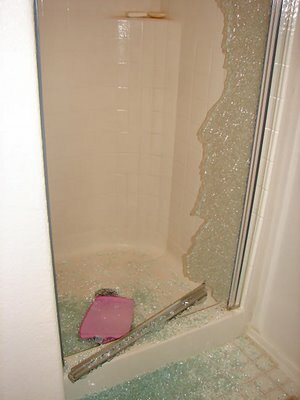 Shower door Repair or replacement. 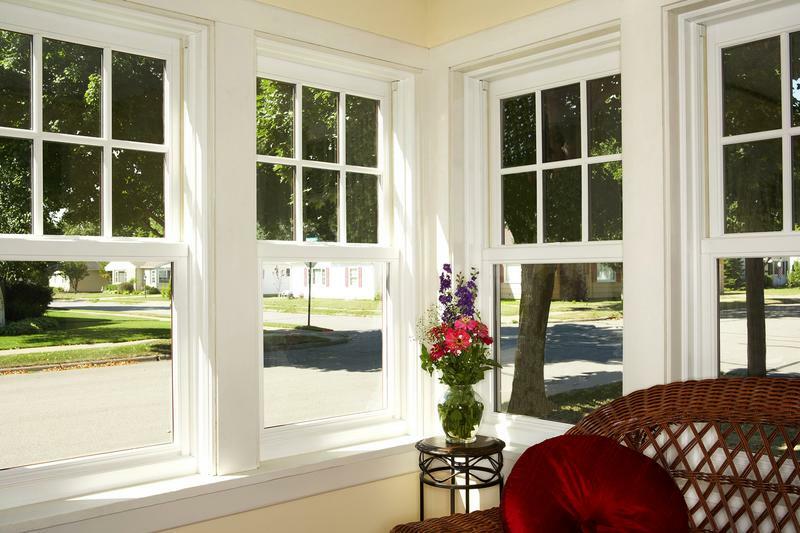 Keep the old world charm with new replacement windows. Glass has been around for centuries. 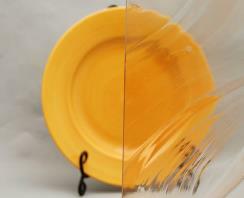 Somewhere in your home or office, you will need some type of glass, or glass replacement service. That is where we come in. 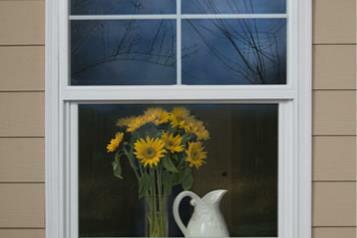 At Superior Glass, we can supply you with all of your Glass and Window needs. 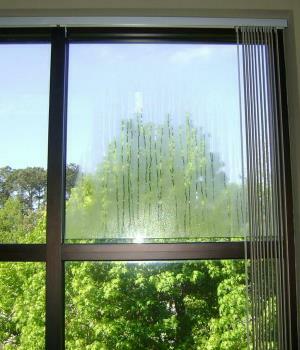 Replace just the glass that is fogged or failed. 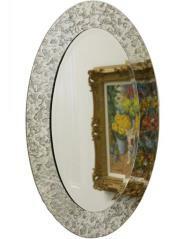 Glass for every room in your home or office.